What Should Sony do to Enhance Their Playstation Plus Offerings? Rate this Article What else can Sony do to further enhance their Playstation Plus service? If you’re not in the loop, Sony’s Playstation Plus (PS+) is the company’s premium subscription service with a lot of benefits and privileges. By being a member, you will get two free games each on the PS4, PS3, and the PS Vita. In addition, you will also be able to play online in all games, something regular Playstation users can’t. Furthermore, you will also get bigger discounts, which can save you a lot of money, especially whenever there are Flash sales. Recently though, Sony increased PS Plus prices by $10, from $50 to $60 for those who own a North American account. It has also been announced that prices for Europe will also get a huge bump. Don’t get us wrong, PS Plus is totally worth it, but at the same time, nobody likes a price increase even if it is needed and aptly justified. 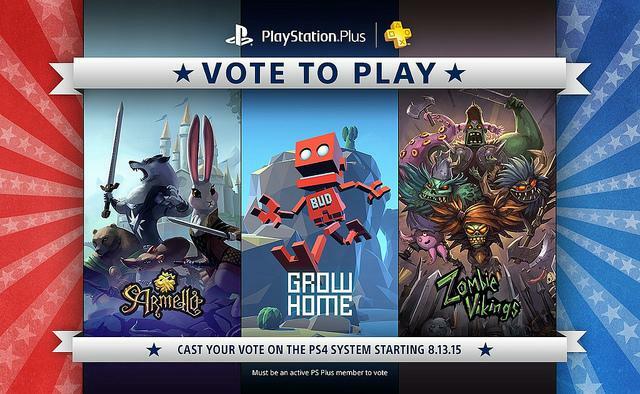 In recent years, Sony used to make gamers vote about which games they want to be part of next month’s PS Plus lineup. It has not been brought back since March 2016, in a three-way poll between indie titles Action Henk, Assault Android Cactus, and Broforce which eventually won. Today though, indie titles in the PS Plus lineup are few and far in between, with Sony now dishing out more triple A games and more acclaimed titles. In recent months, we saw Killing Floor 2, Until Dawn, Tales from the Borderlands, and Abzu go up for grabs. July 2017 took it up a notch by including Just Cause 3 and Assassin’s Creed: Freedom Cry. Though bringing back Vote to Play may be unnecessary due to the improved game selection, it would still be an awesome addition. We dream of the day we can pick between Killzone: Shadow Fall, No Man’s Sky, and Deus Ex: Mankind Divided. In any case, it would help Sony learn more about what PS Plus subscribers want. Yes, the Playstation Vita is still alive and kicking in 2017. Acclaimed as a commercial failure on Sony’s part, it feels as if they don’t care about the console at all. In any case, it doesn’t have a lot of North American triple A games. It would be great to have a new Uncharted on the handheld, or a even a successor to the highly-regarded RPG Freedom Wars. In the NA PS Plus Vita games lineup, the past several months saw the inclusion of numerous indie games nobody has even heard of. Though Downwell and Don’t Die Mr Robot are fun casual games, they aren’t exactly something you would play in for 30-60 hours. Vita is a niche audience with an abundance of JRPGs, and it would be great if they would focus on adding more of these titles in their lineup. After all, who wouldn’t want Disgaea 4, Persona 4 Golden, or any of the Atelier games on the Vita? Or, maybe Sony can add in a PS1 or PS2 classic to sweeten the deal. 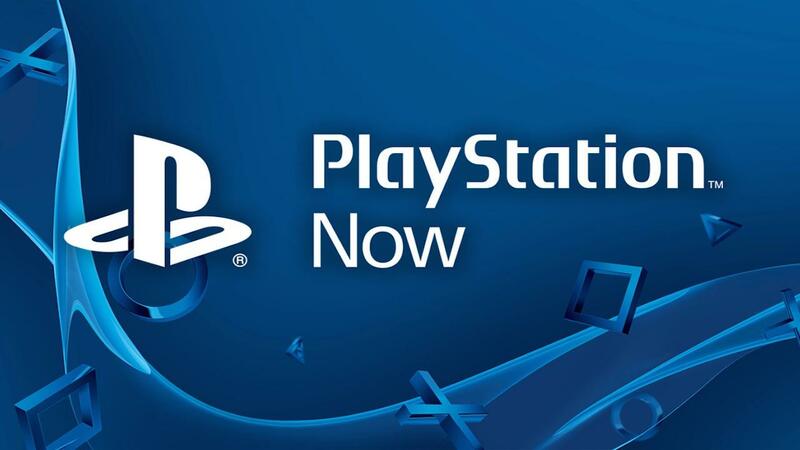 In case you’re unaware, PS Now is another online subscription service different from PS Plus. It’s much more expensive, but it does give you the ability to stream hundreds of PS3 and PS4 titles to your device. Not download, but stream, like a Netflix or a YouTube video. Note that Sony has discontinued the service on most of their consoles and platforms, except Playstation 4. With that said, why not add the ability to stream one or two games for PS Plus users? There are a lot of fantastic Playstation 3 titles (with PS Vita counterparts) that PS4 players need to play. Red Dead Redemption, Ni No Kuni 1, and Dragon’s Crown come into mind. Overall, Sony’s Playstation Plus is already fantastic in its own right, as attested to by over 20 million subscribers. Thing is, it would be awesome if they added a few tweaks and gave users a voice by bringing back Vote to Play. Moreover, it would rekindle interest in the PS Vita if they improved the monthly lineups. Finally, PS Now isn’t exactly a mainstream service, so it would help if Sony gave PS Plus users the ability to stream a game or two into their PS4.